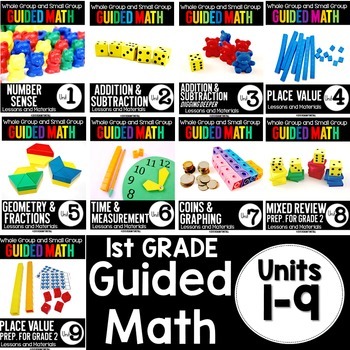 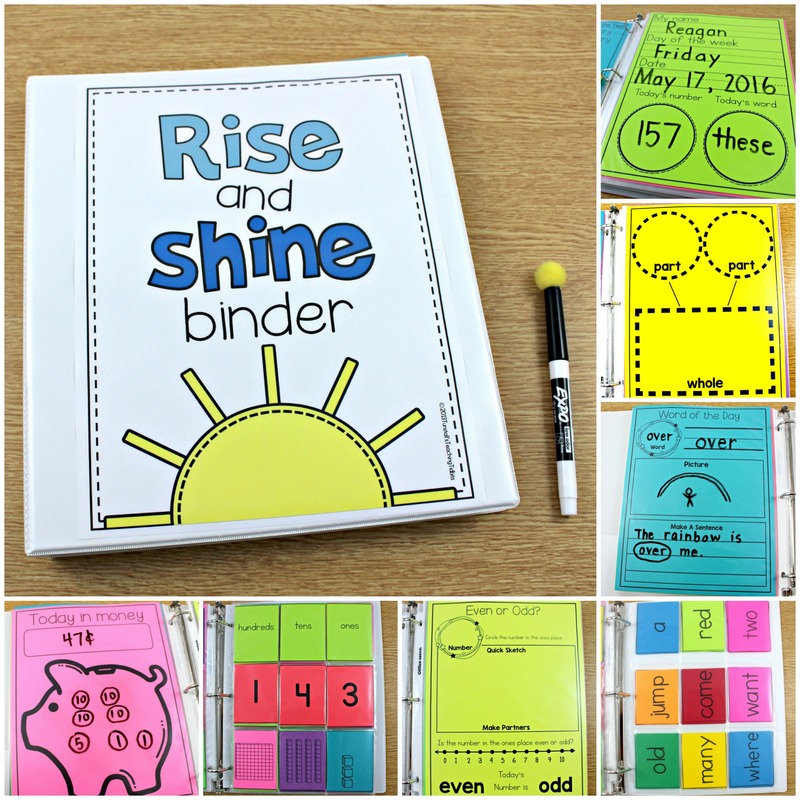 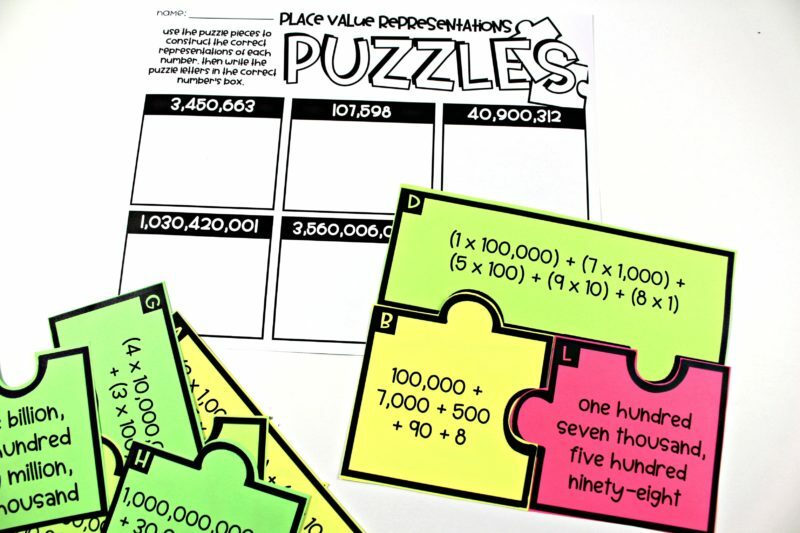 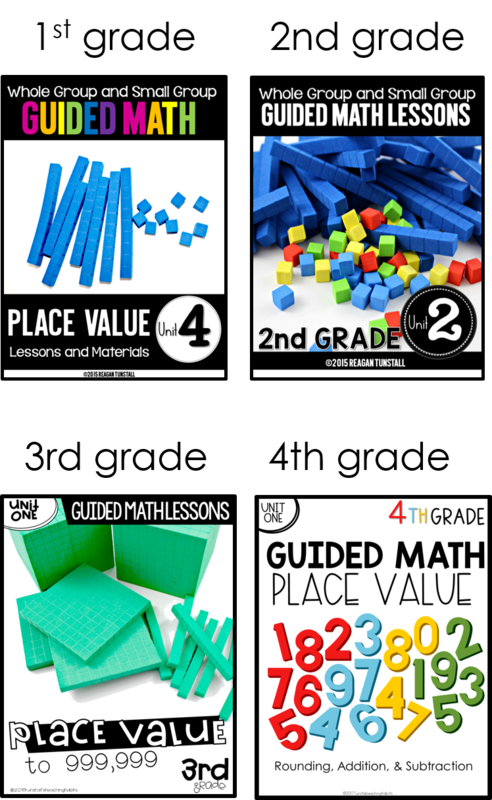 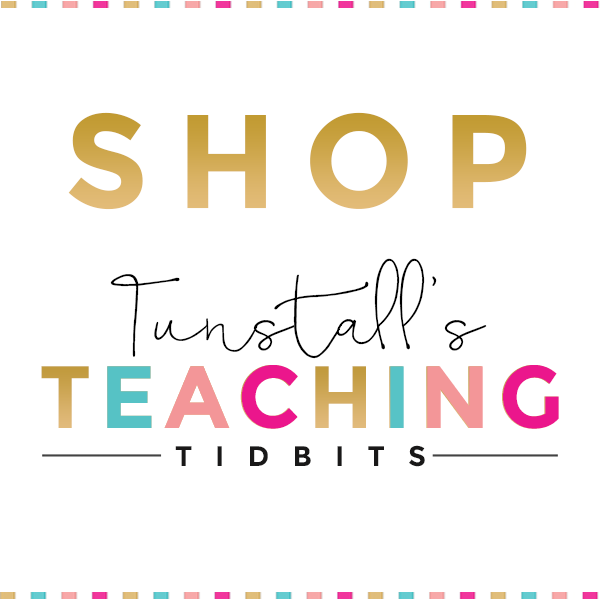 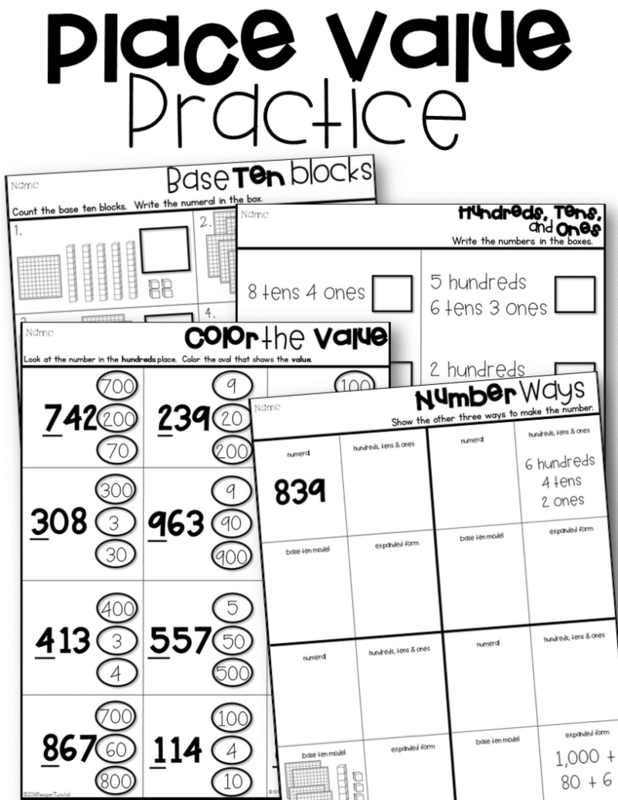 If you are looking for place value lessons and workstations for your guided math block, I have some ideas to share with you! 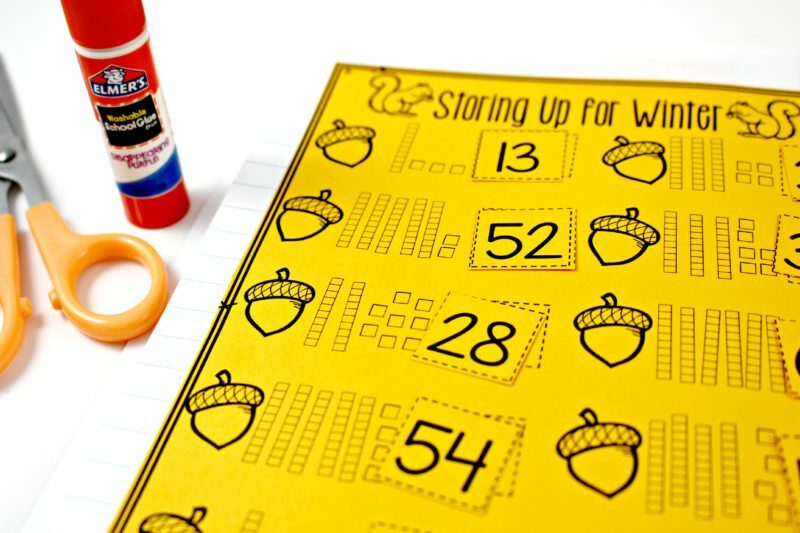 First, we want to start with our main instruction. 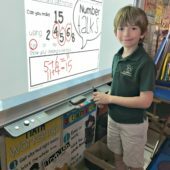 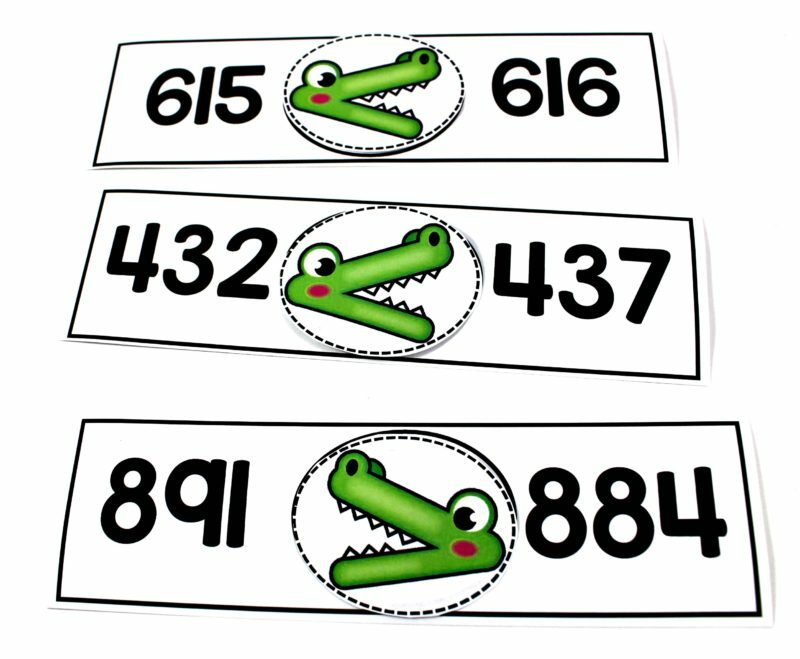 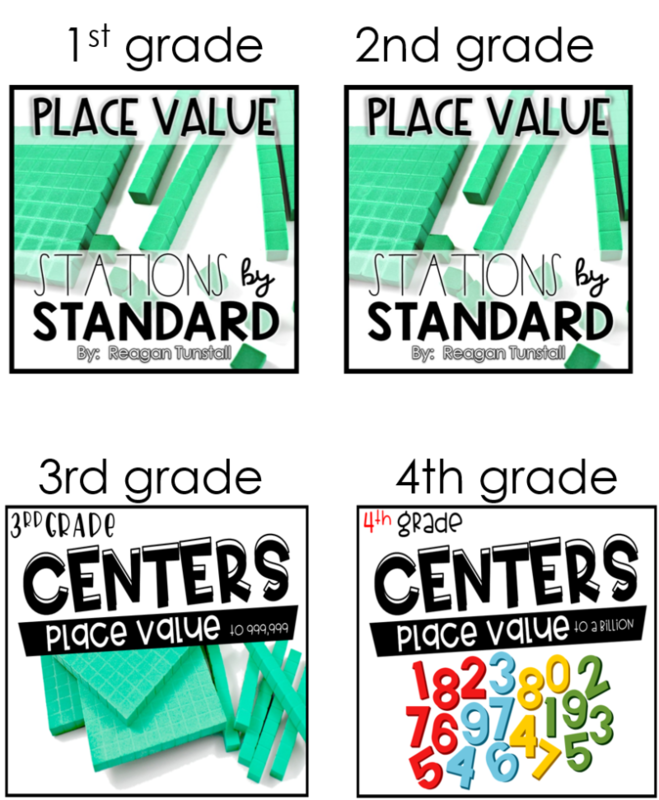 Whole group math mini-lessons on place value followed up by differentiated small group lessons are available for grades K-4. 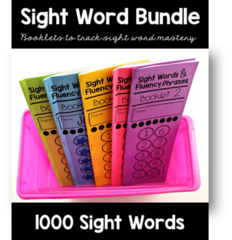 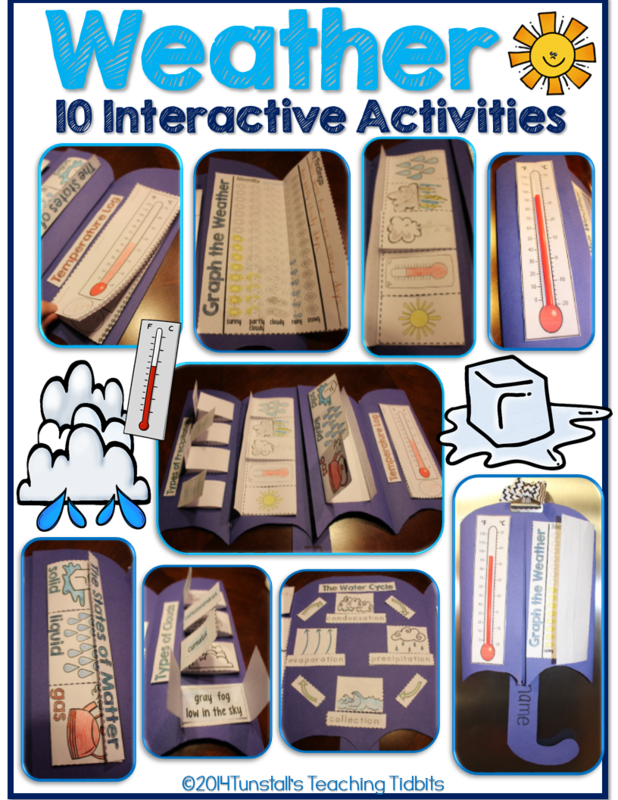 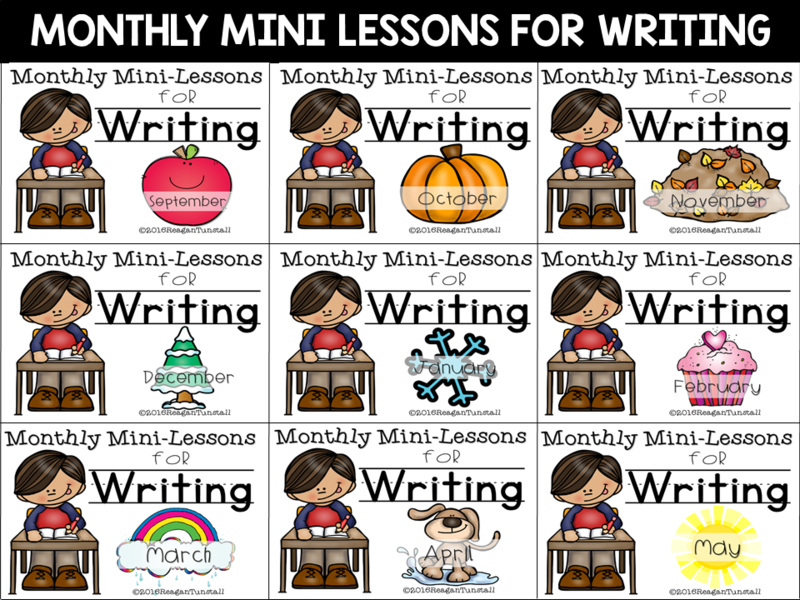 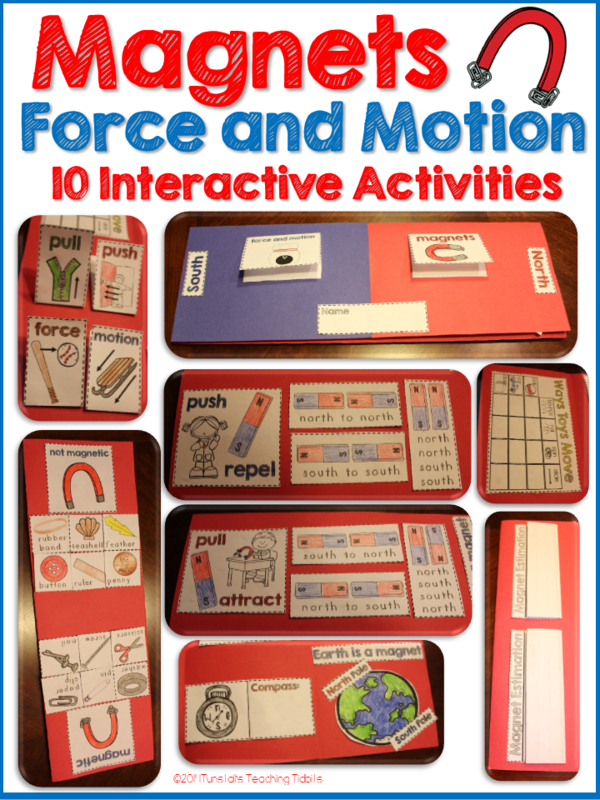 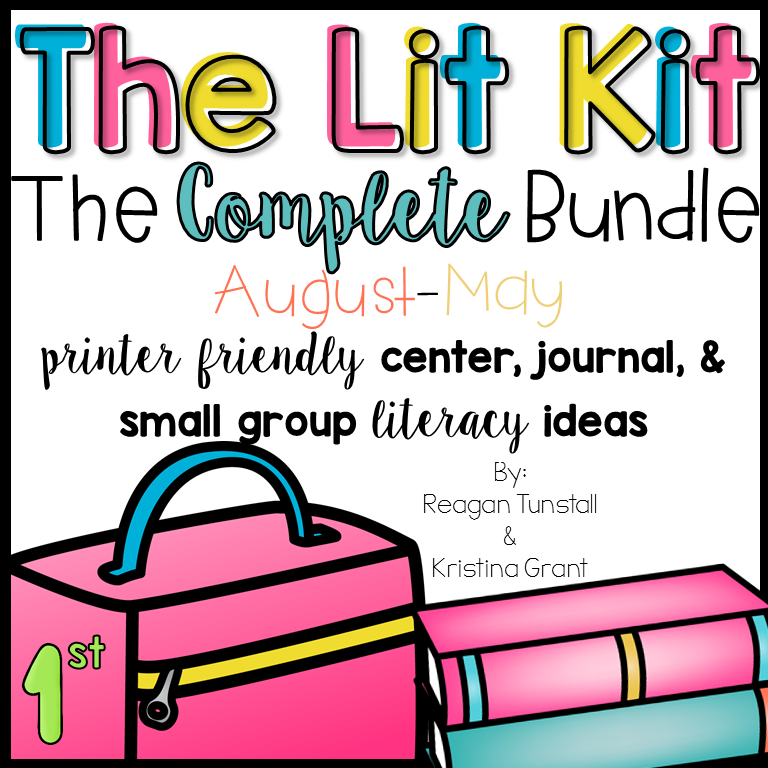 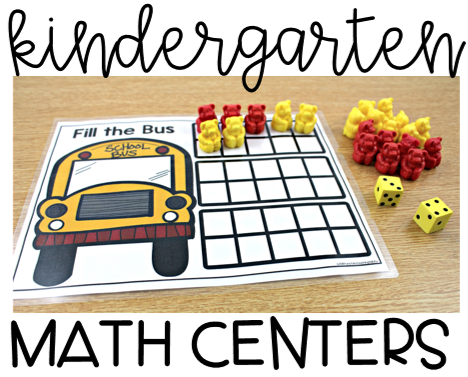 Each unit pictured below contains 19 whole group and small group lessons with all cards, games, and activities included for those lessons. 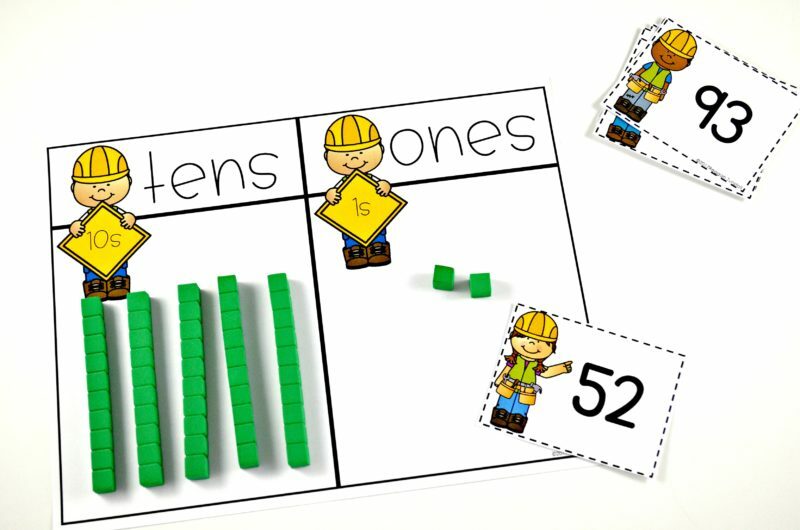 These are standards-based lessons to teach place value to your students as the main instruction. 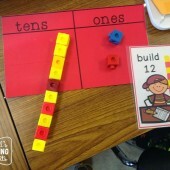 (Kinder not pictured) The final lesson in the units is an assessment over the content. 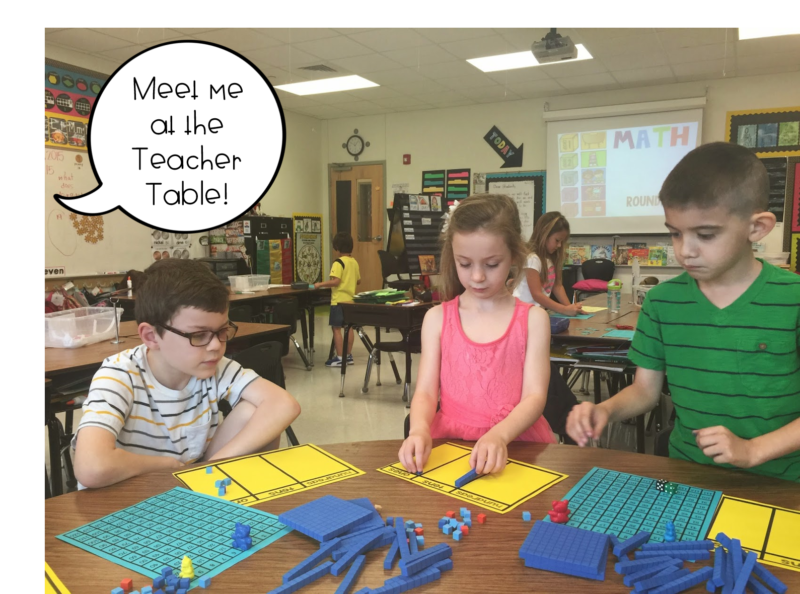 After teaching the place value mini-lesson, we break out into workstations. 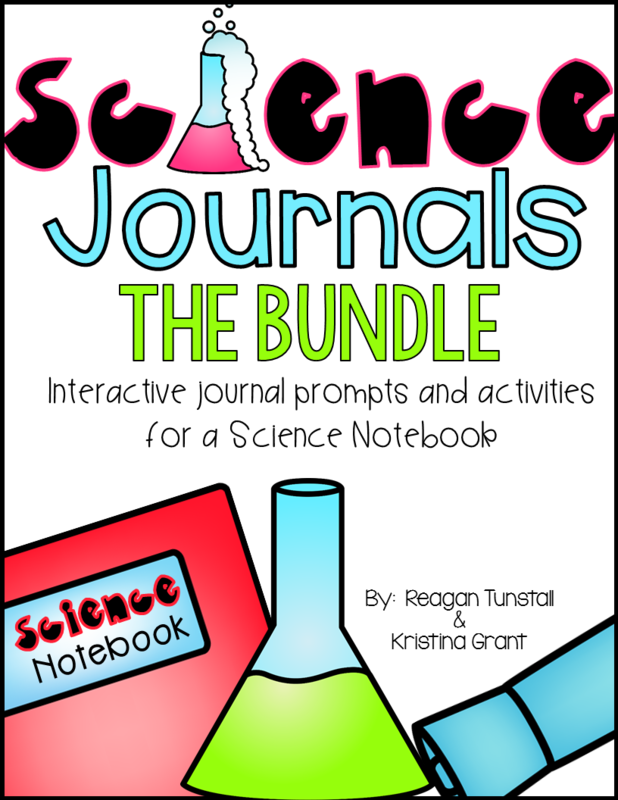 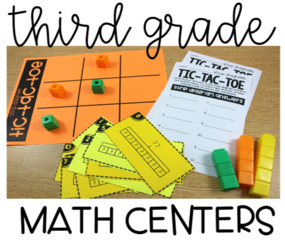 This allows teacher to meet with students and continue the instruction in small groups with different levels of understanding. 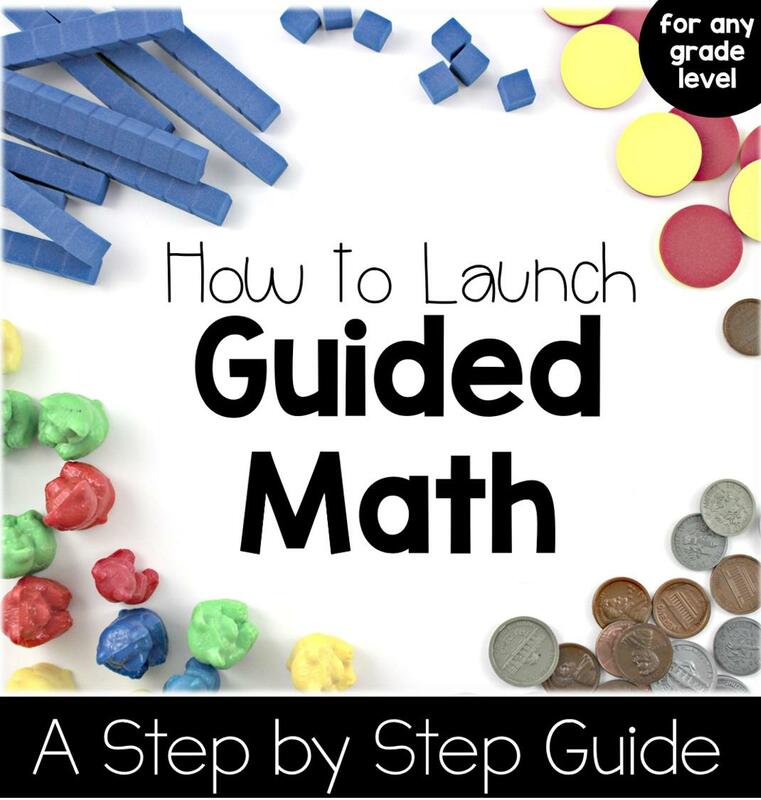 This small group instruction comes from the units above in the guided math series. 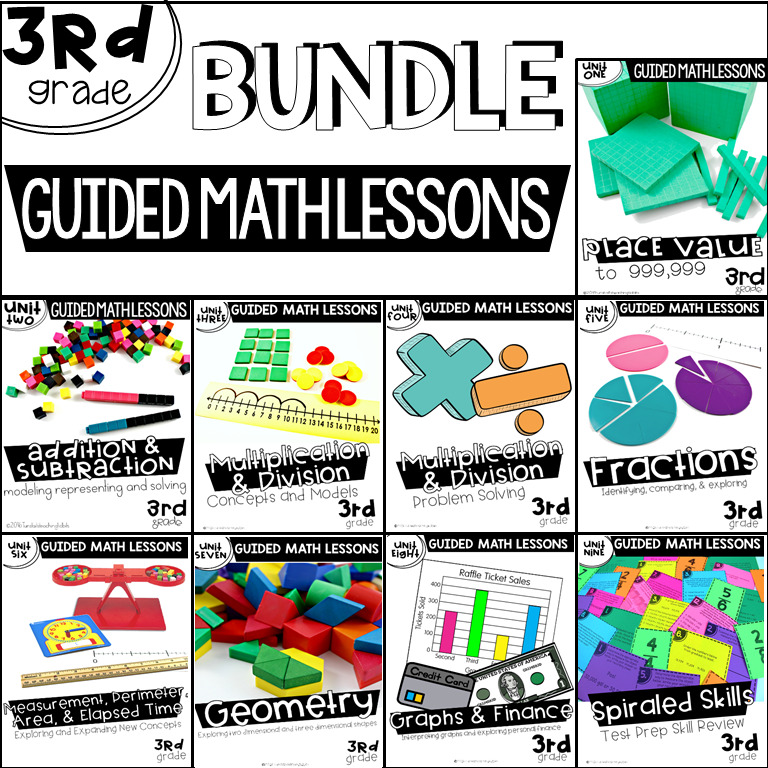 The lessons and materials are all included. 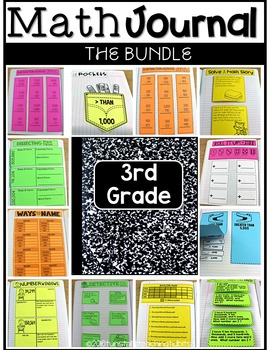 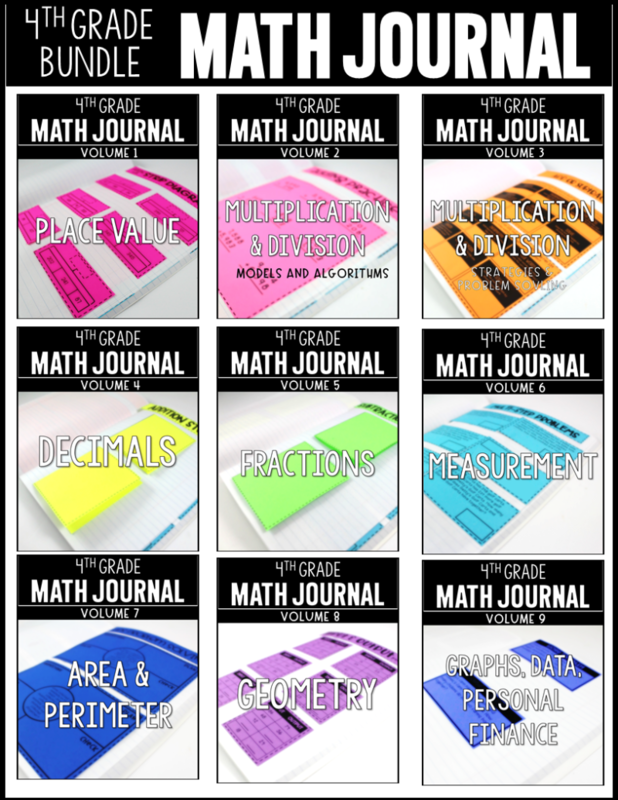 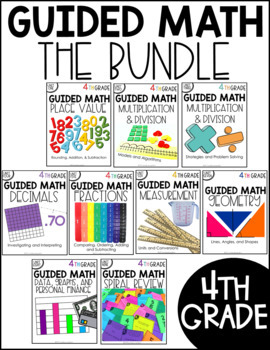 Below are the math workstation resources for each grade level 1-4. 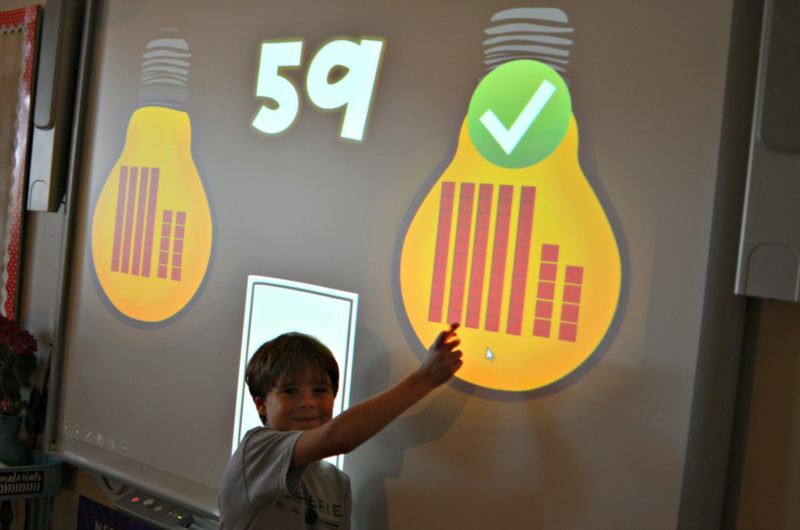 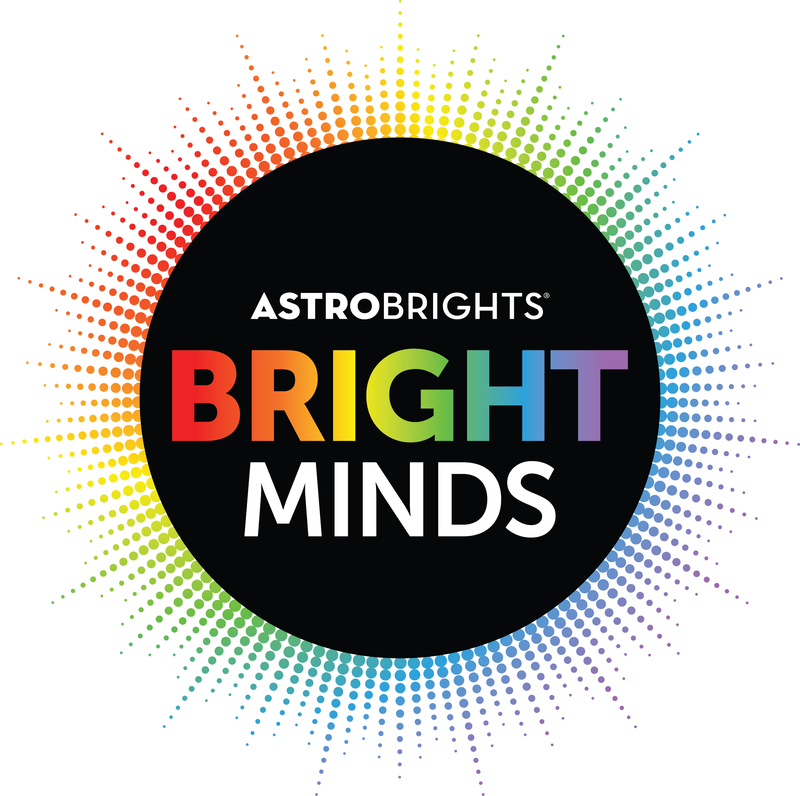 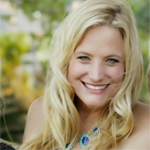 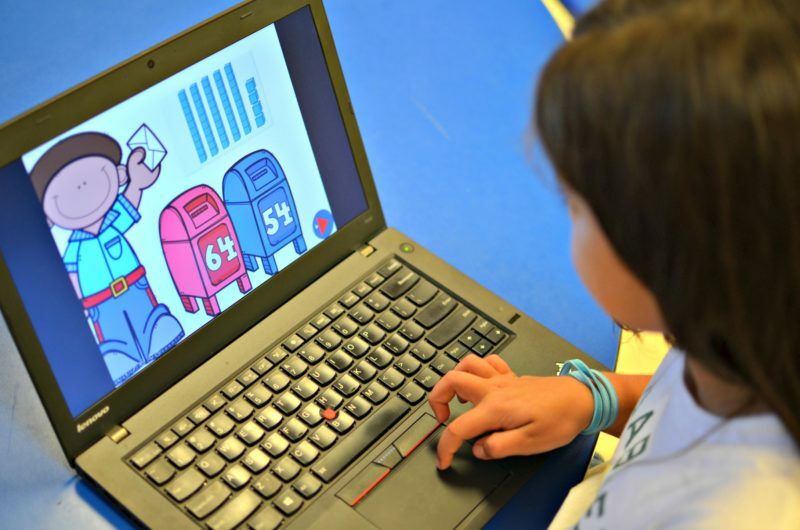 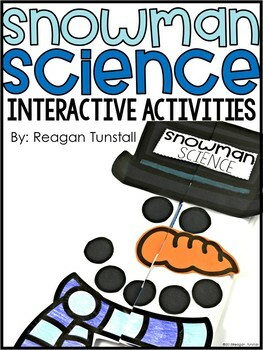 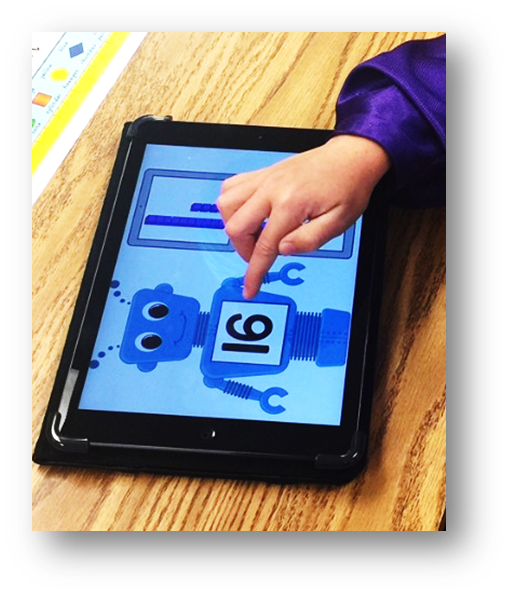 Technology allows students to apply their understanding in new ways that can be highly engaging for students. 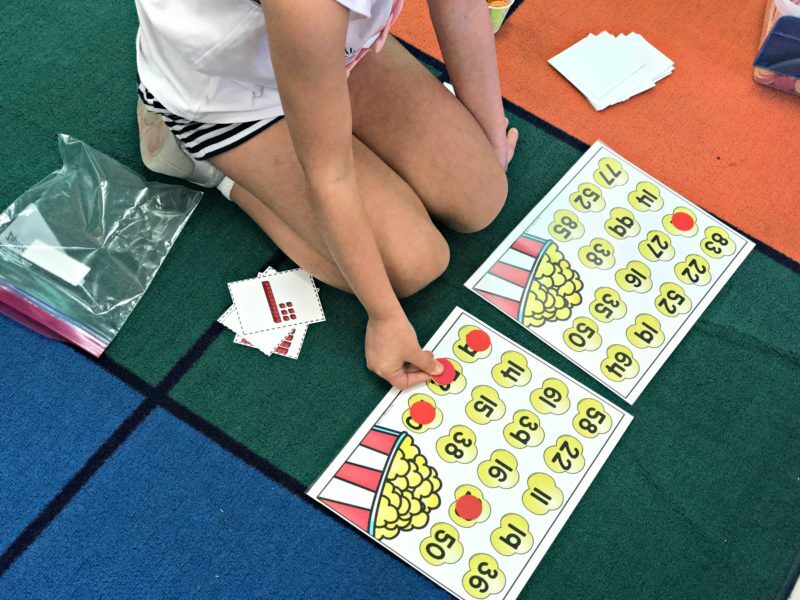 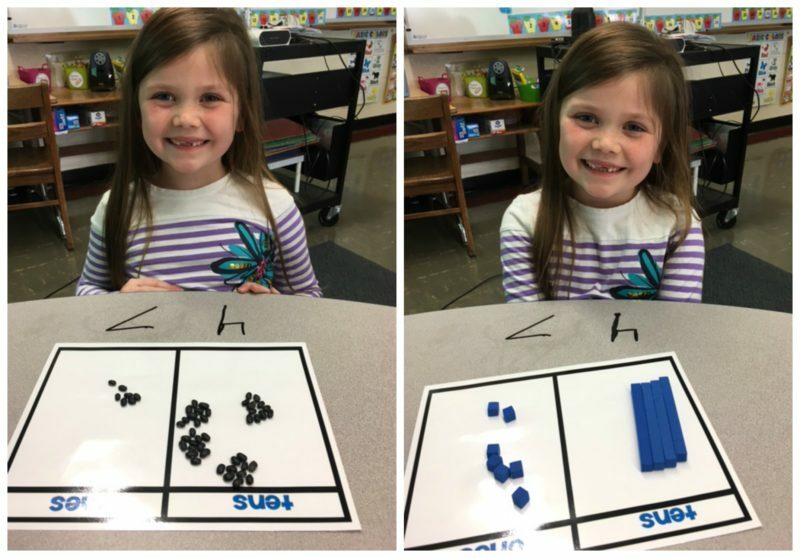 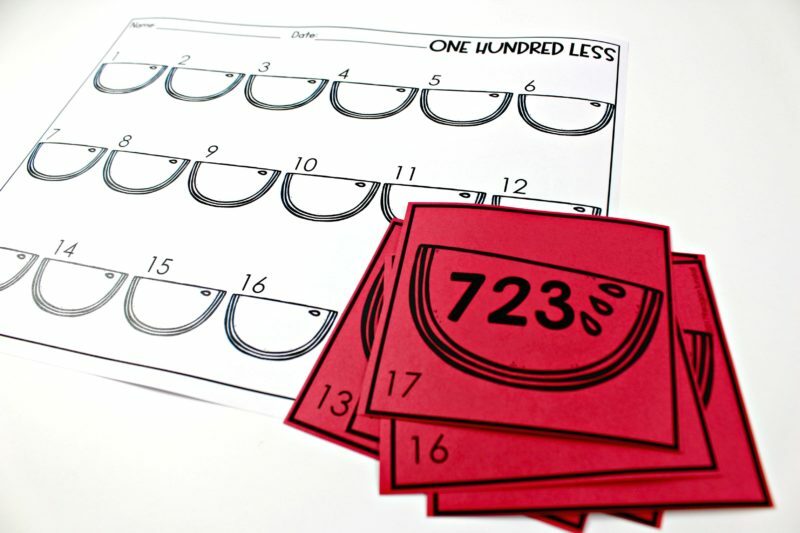 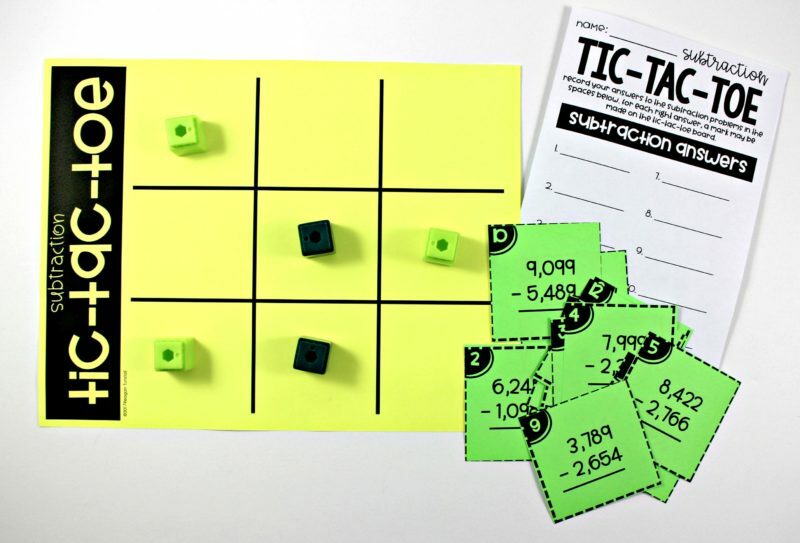 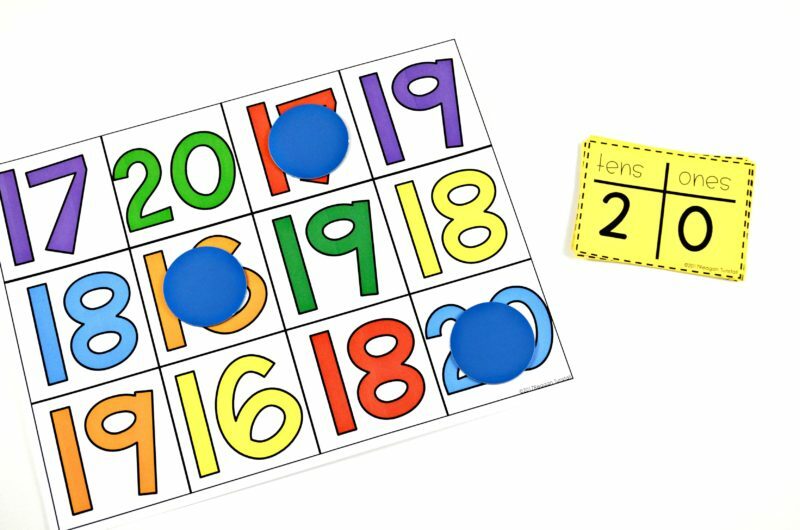 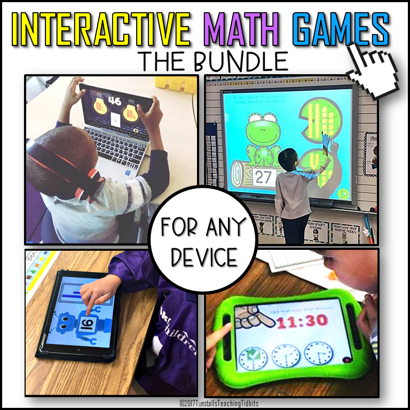 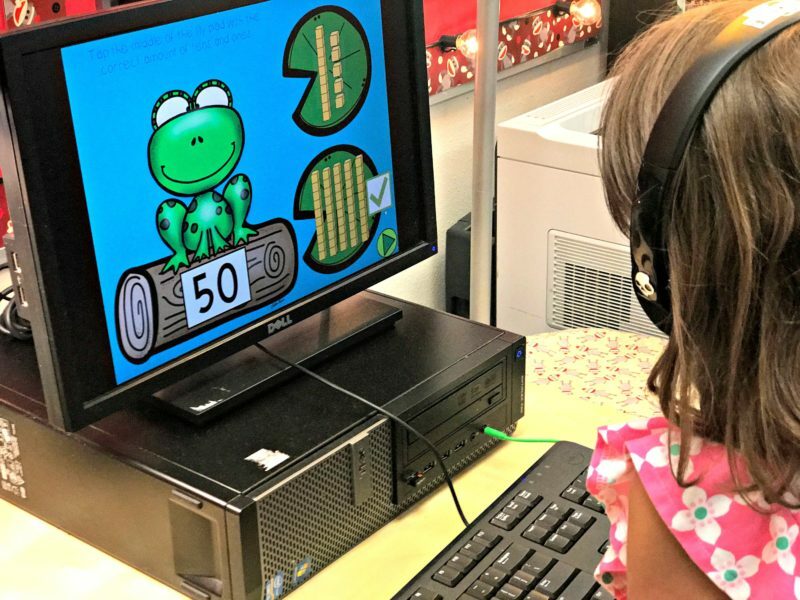 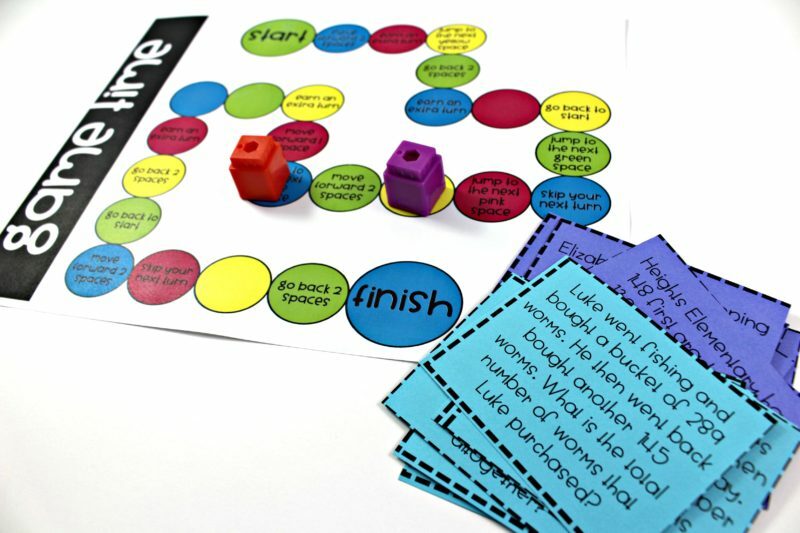 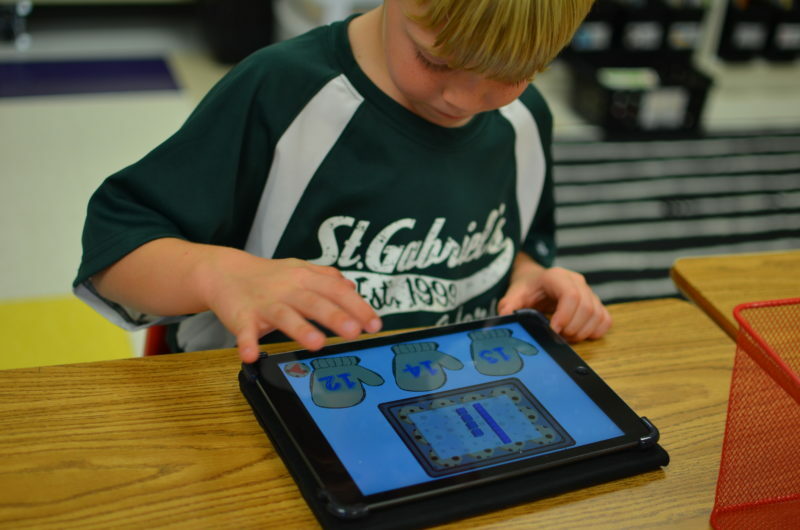 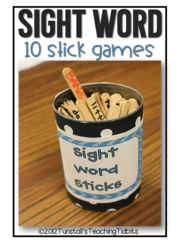 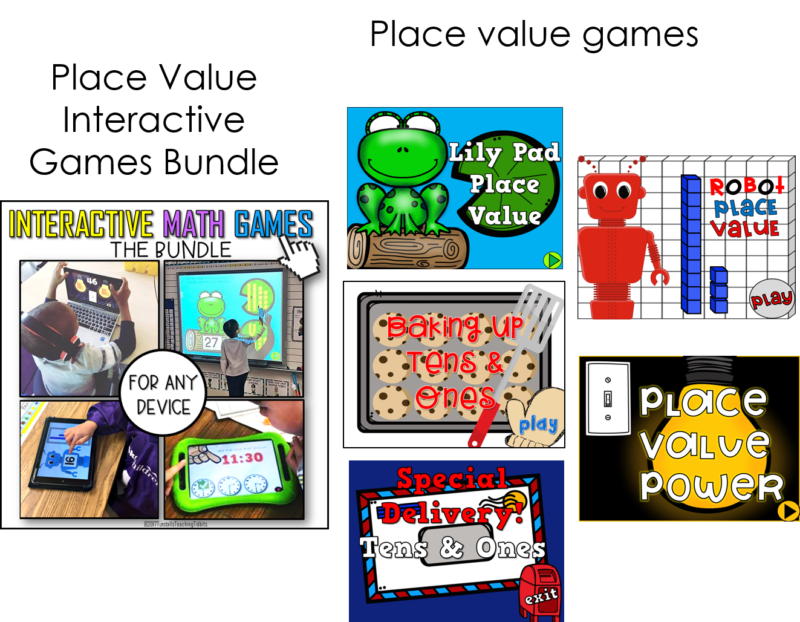 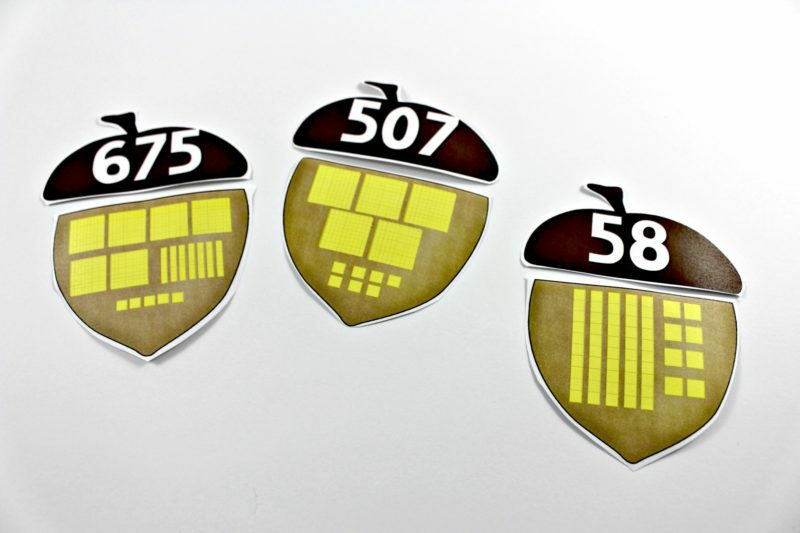 Here are 5 place value interactive games that cover first grade standards. 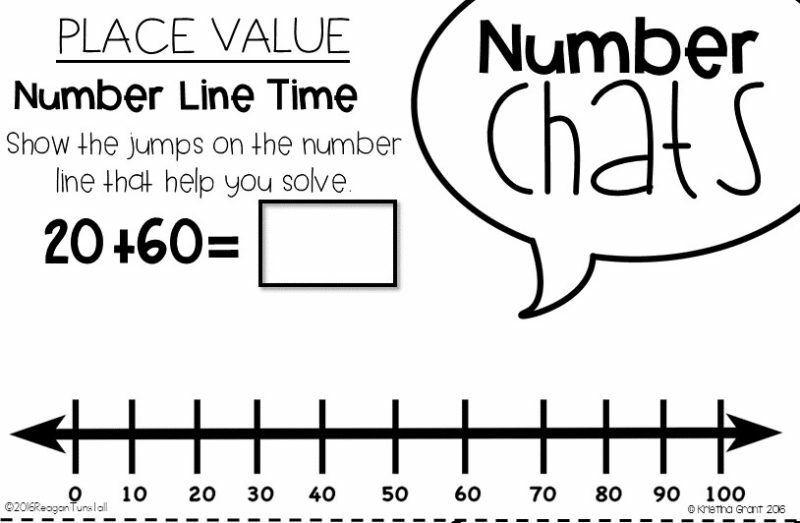 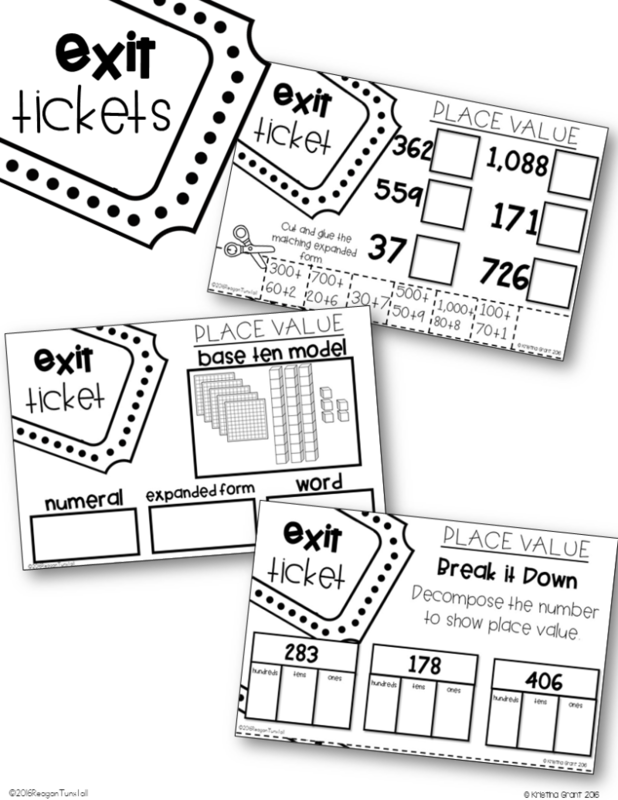 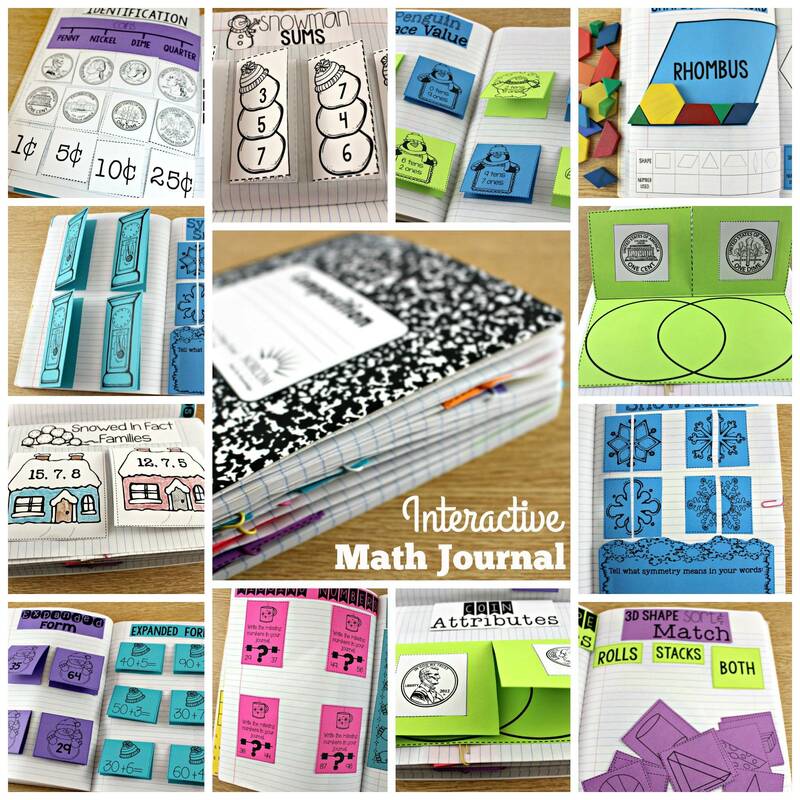 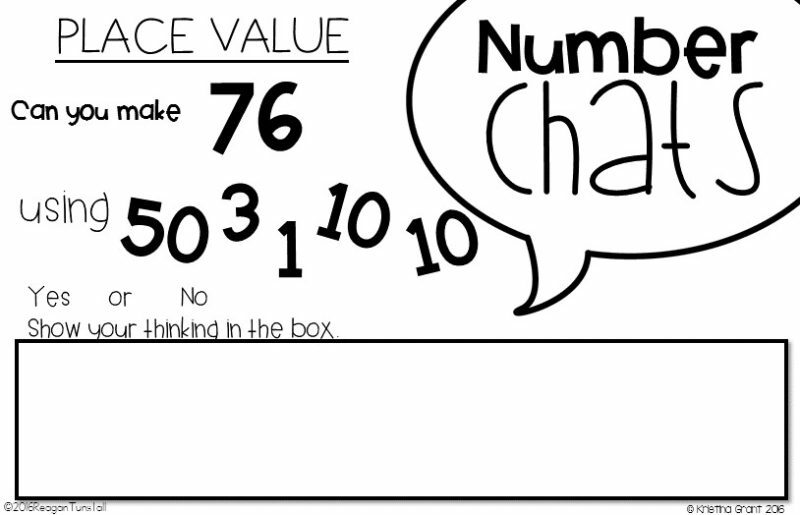 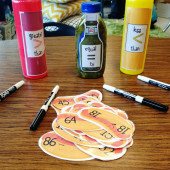 Whether we want to kick off math with a place value number chat, take a grade on independent practice, or wrap up the learning with an exit ticket, supplements are always handy! 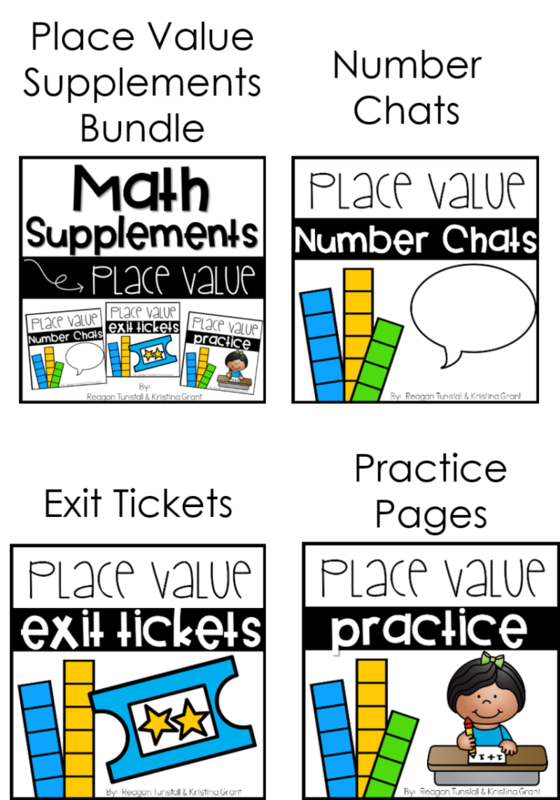 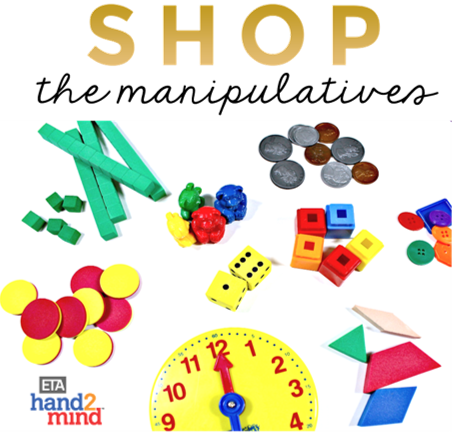 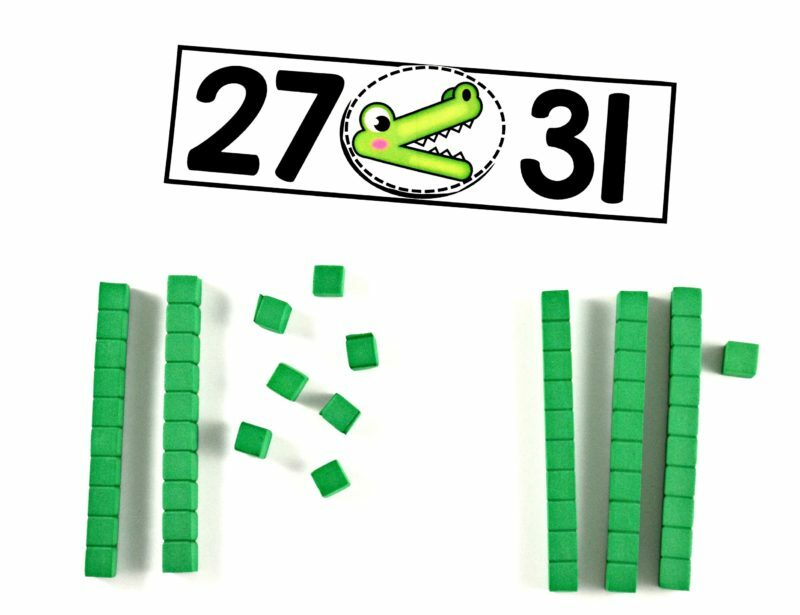 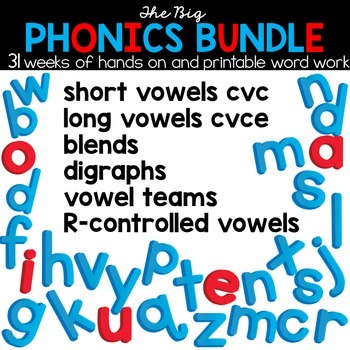 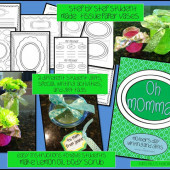 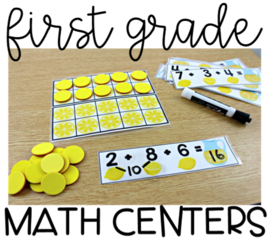 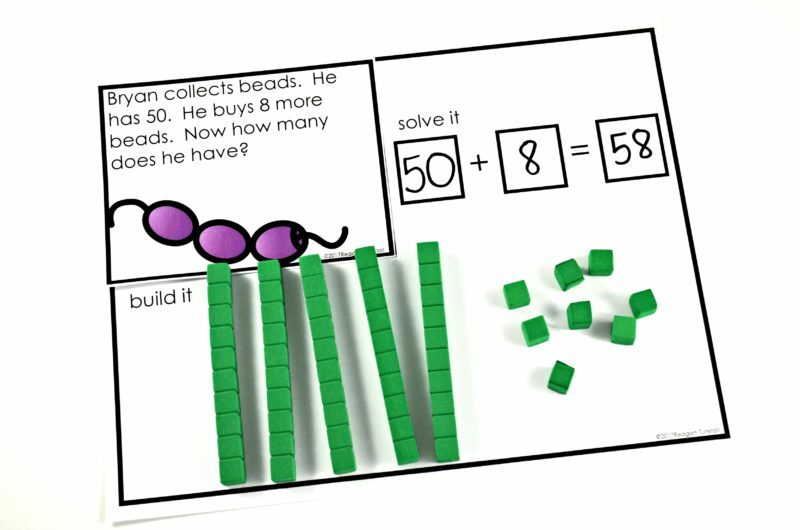 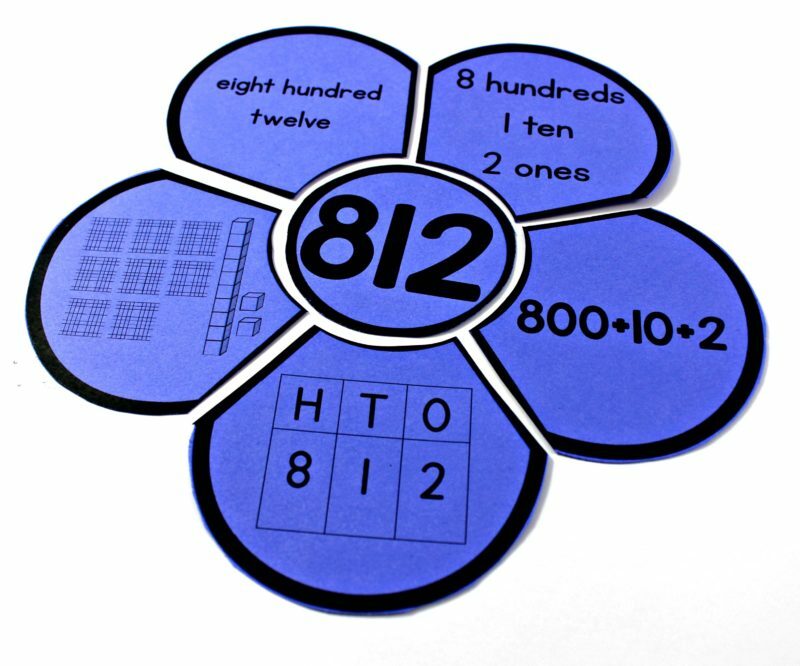 Place value math supplements are available for grades 1-2. 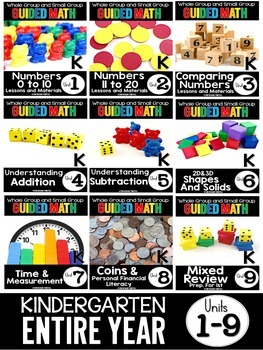 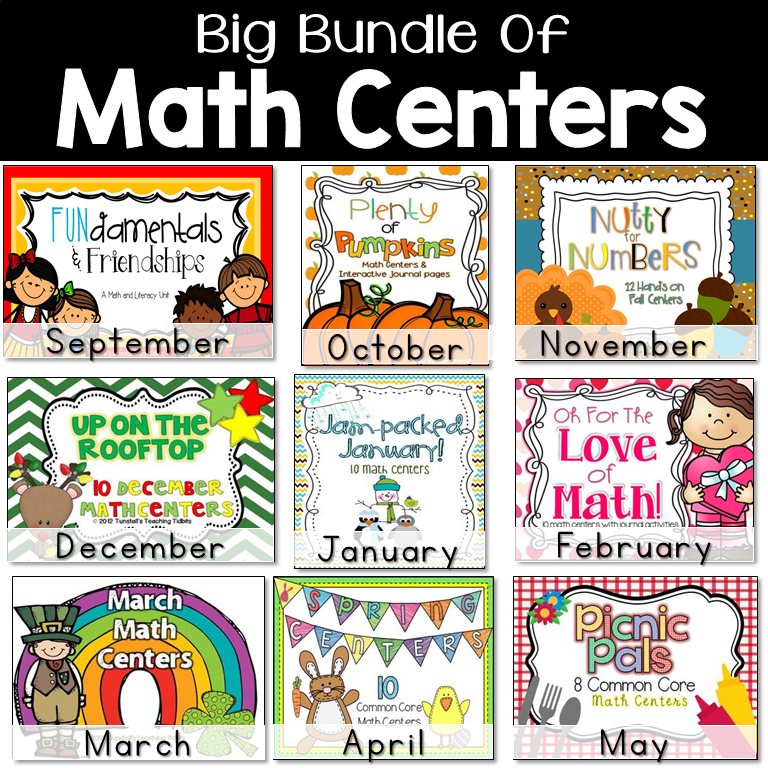 Kinder has math supplements numbers 11-20 and other sets that will provide the same helpful practice. 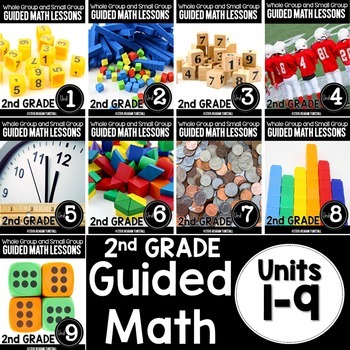 3rd and 4th have problems of the day sets inside of the guided math series at the top of this post. 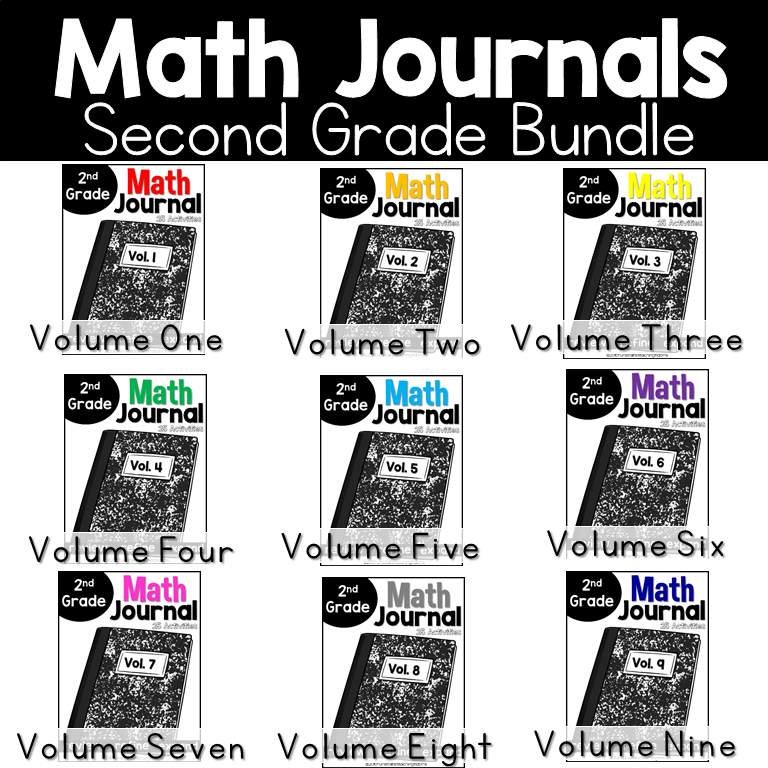 Below, you can find the math supplements for 1st and 2nd. 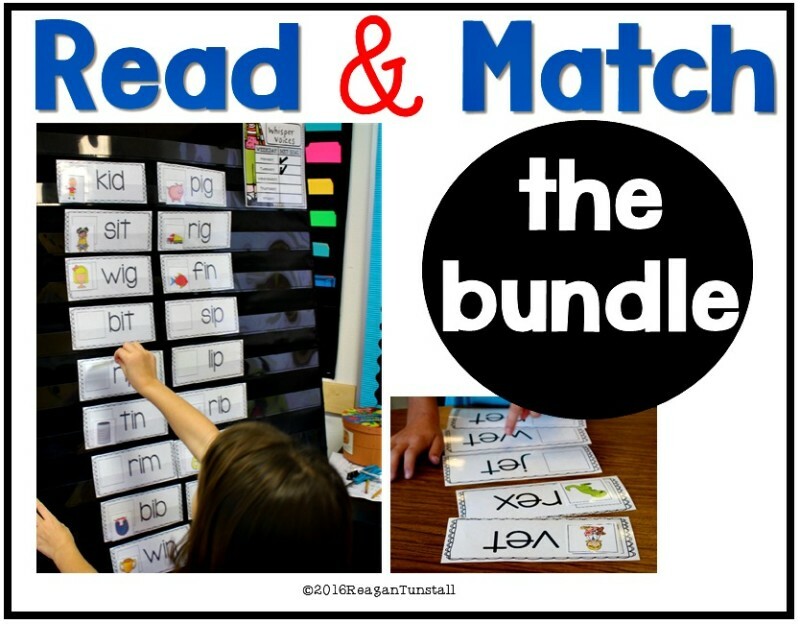 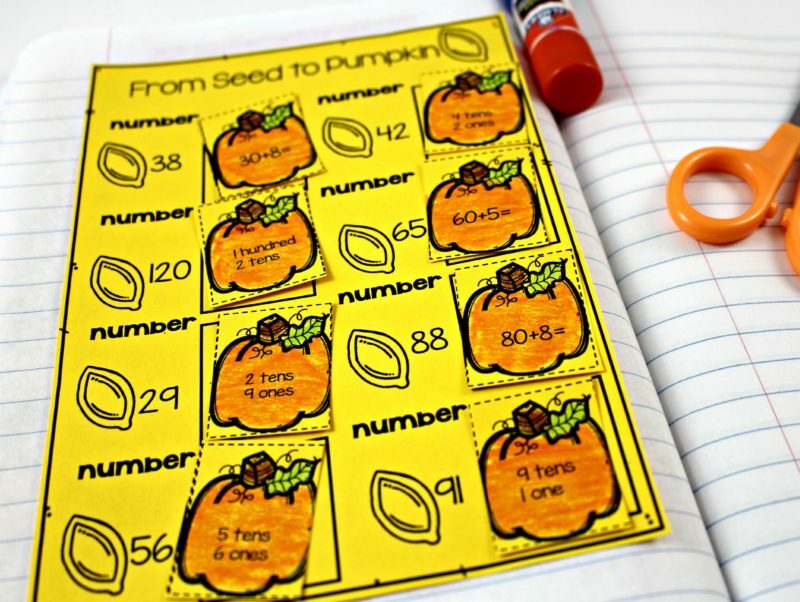 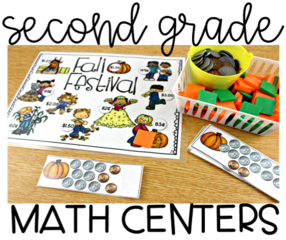 K-2 grades also have seasonal workstations that include place value in a spiral review template through the year month by month. 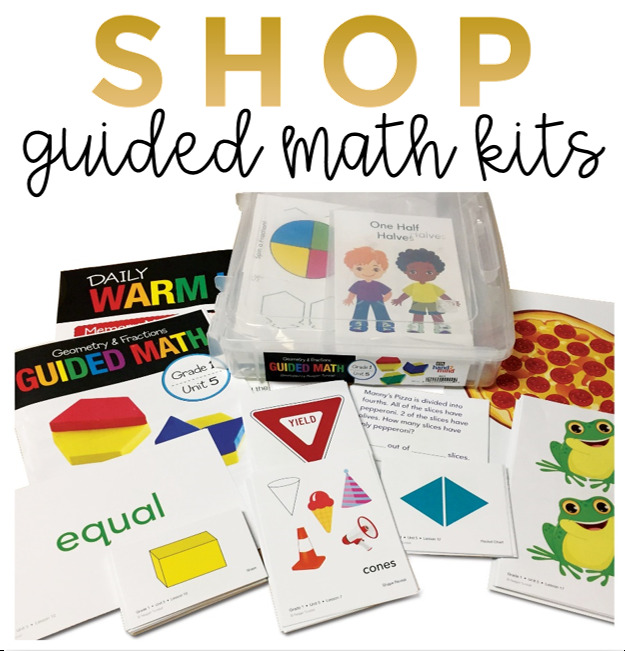 If you are still looking for more info on guided math, check out this post all about small group instruction!